Join us for upcoming events, classes, and programs at the Dahlgren General Library & Indian Head General Library! All events are limited to those with base access. Registration required where noted. 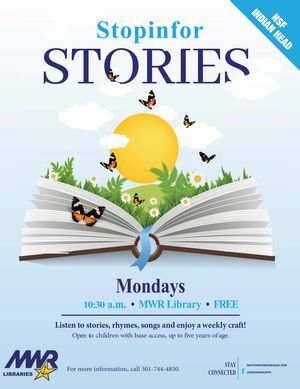 Hear stories, rhymes, fingerplays, dance and more. For ages 0-5. 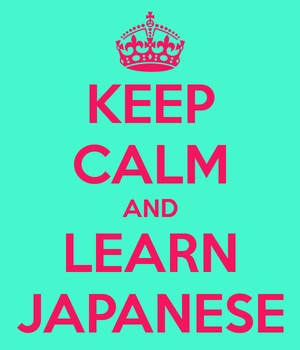 Register to sign up for our Japanese Class. Offered every Monday from 4:30-5:30pm and Wednesday from 5:15-6:30pm. 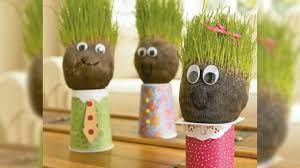 Celebrate Earth Day with a hair-larious activity using grass seeds. Register by April 15. 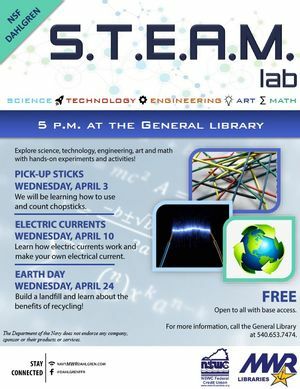 Build a landfill and learn about the benefits of recycling! Test your engineering skills by building a contraption to protect your egg as it falls from great heights. 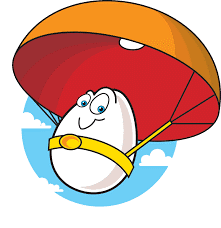 Can your egg survive, or will it go splat? For more information please call 301-744-4850. Read to a therapy dog! 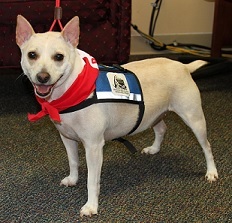 Sign up for your 15 min appointment to read to a therapy dog! Free and open to all patrons with base access.